And get unlimited access to this gym and 1843 others. Situated by the Rembrandt Hotel, Aquilla Health and Fitness is one of the best gyms in South Kensington. 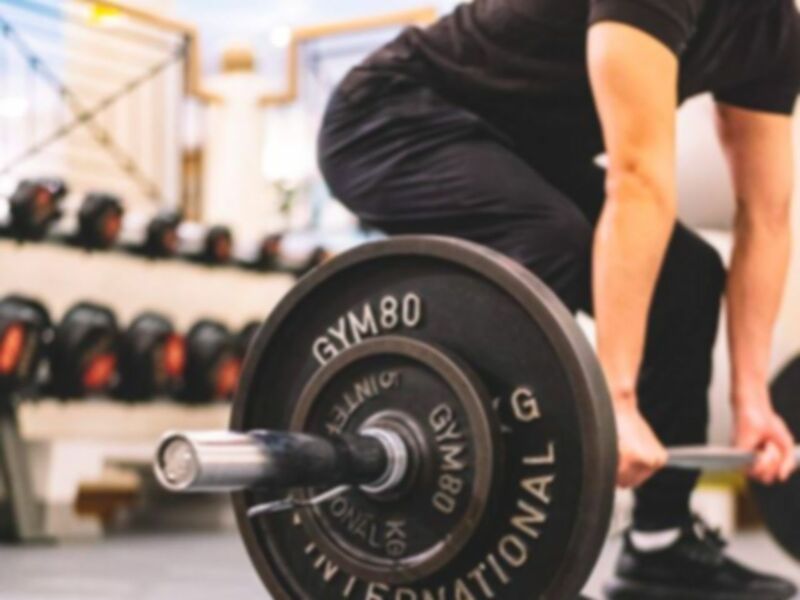 The health club in Knightsbridge, SW7 boasts an excellent gym, fully equipped with Cybex cardio equipment including running machines, ellipticals, step machines, stationary bikes and a rowing machine. Alongside the resistance machines, there is a TRX system for suspension training. In the separate free weights area you will find stability balls, kettlebells and other equipment for core strength exercises and stretching. The club also has a fitness studio which can be used when there are no classes for stretching, core work, resistance training or boxing. One of the highlights of this centre is the 15m pool, heated perfectly to 32 degrees celsius, it is wide and deep enough for either lane swimming or relaxation. If you fancy relaxing, why not utilise the sauna and steam room in the changing rooms or rest on one of the sun loungers around the pool? The Aquilla health club is ideally located adjacent to the Rembrandt Hotel, opposite the Victoria & Albert Museum and just a 5 minute walk from South Kensington tube station and a 10 minute walk from Knightsbridge station. There is pay and display parking on the surrounding roads and if you are travelling by bus; 14, 74, 414 stops just outside. Really enjoying the relaxing facility there and definitely will come back for more. Good value for money , easy and tidy enough... regardless what is to small, I suppose it ok this way ,if no many people around at the same time. I had a great time. Will come back for more. Very nice facility. Does not have a full range of weight/resistance training equipment. It does have a large range of free-weight type kit. Great service and attention to detail although it was somewhat cold and the flooring hurts my feet if I haven’t got slippers so something to think about other than that it’s great! Great place. Friendly staff. Nice location. Jacuzzi, sauna steam room weight pool quiet . Nice getaway in Knightsbridge. Friendly staff, nice members with lots of classes. Pool isnt designed for laps as it is more of health & spa than an actual leisure centre. smaller gym below the Rembrant Hotel, lovely helpful team and very clean and tidy facilities.Limited range of equipment, but everything working and well maintained, not busy during the day, though pool may be in use by swimming lessons.